Another year comes to a close. 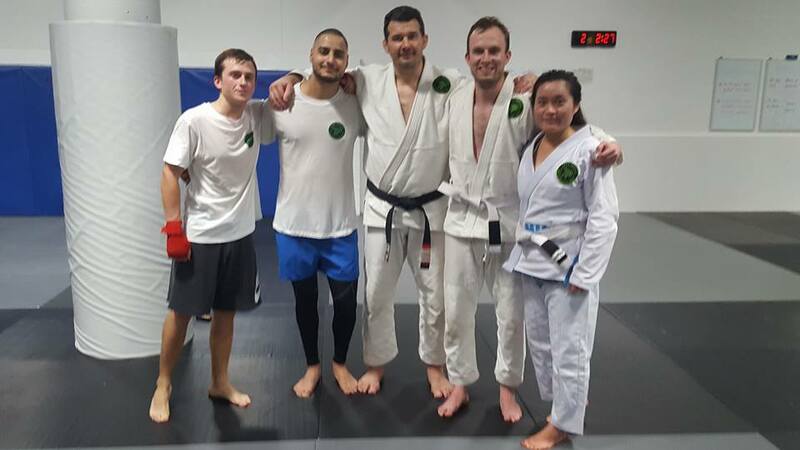 We still have our BJJ (Brazilian Jiu-Jitsu), Muay Thai Kickboxing and MMA (Mixed Martial Arts) classes for adults and kids running. 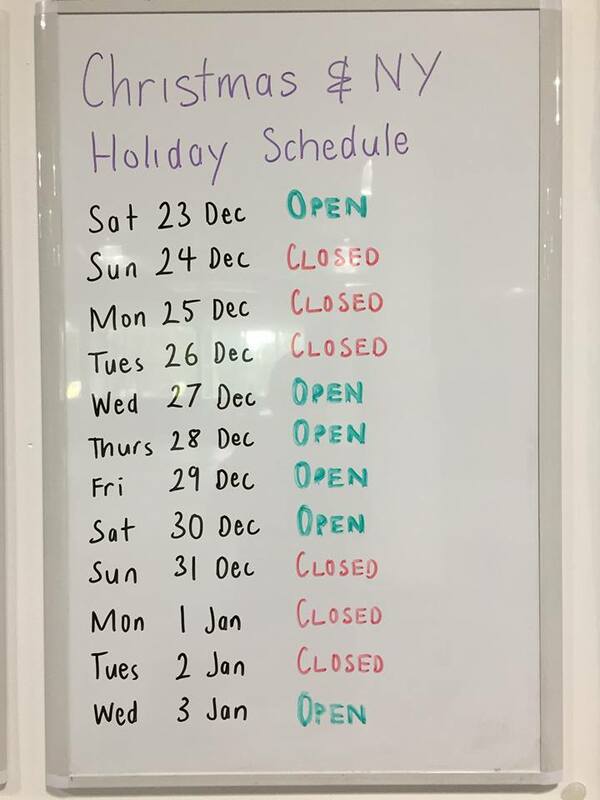 Here is our holiday schedule for the next 2 weeks. 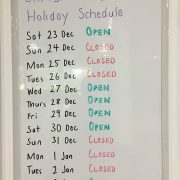 We are open most of the time with the exception of public holidays. From everyone at Team Perosh Mixed Martial Arts we wish you and your families a Merry Christmas and Happy New Year! 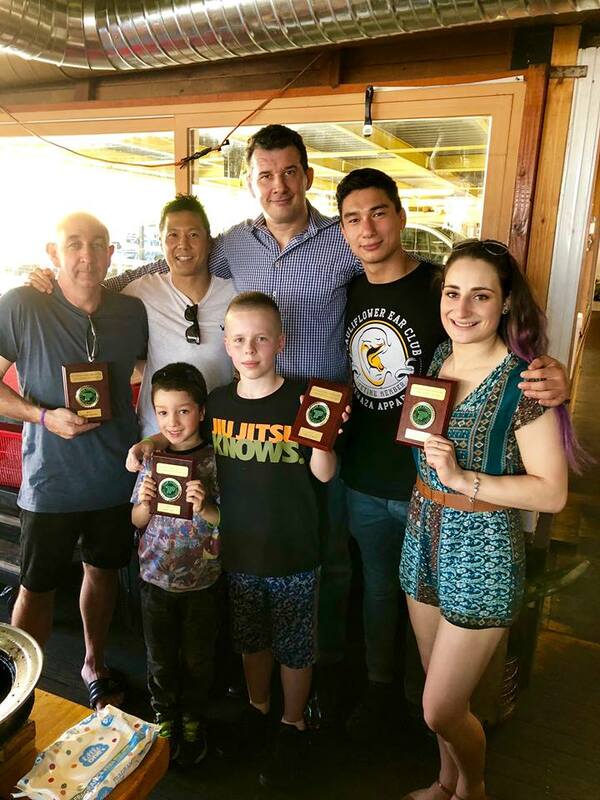 What a great Christmas party we had for adults and kids at Team Perosh Mixed Martial Arts on Saturday 16th December in Sydney! About 150 students, family and friends helped us celebrate a great 2017. Everyone enjoyed the all you can eat Korean BBQ at the Wagyu House in Croydon followed by 3 monster cakes for dessert and the great company. All the award winners put in great performances in 2017. They are all great students, great competitors and great people. Thank you to everyone who attended the Christmas party. Thank you to all of our students who have made 2017 our best year to date! 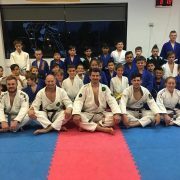 I also want to thank everyone for the gift I was given of a white gi with the Team Perosh logos embroided on the gi along with a beautiful card signed by the students. I am very grateful. Thank you! Click here for all the photos. From everyone at Team Perosh Mixed Martial Arts we wish a Merry Christmas and Happy New Year to you and all of your families. 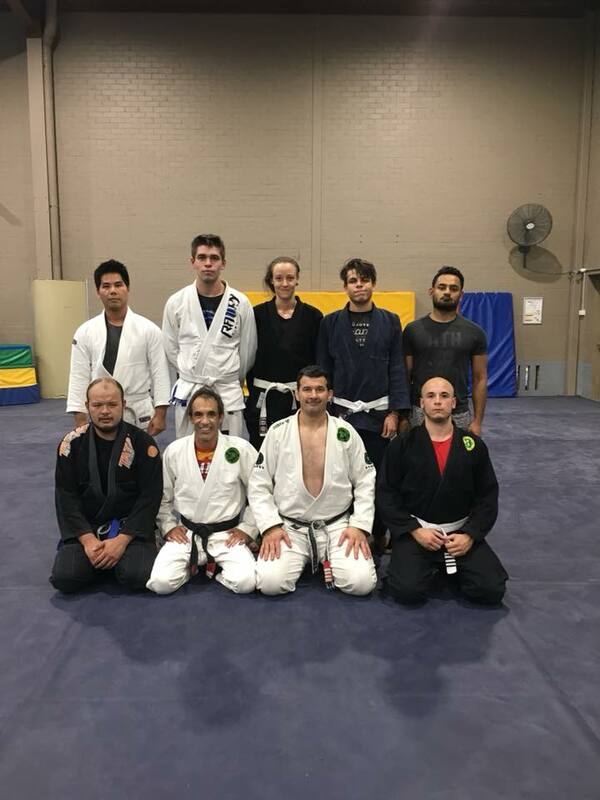 Congrats to the 5 students who graded in the make up grading for Brazilian Jiu-Jitsu and Muay Thai Kickboxing for adults and kids. They also did the 300 Burpee Make Up Grading Special! Well done everyone. 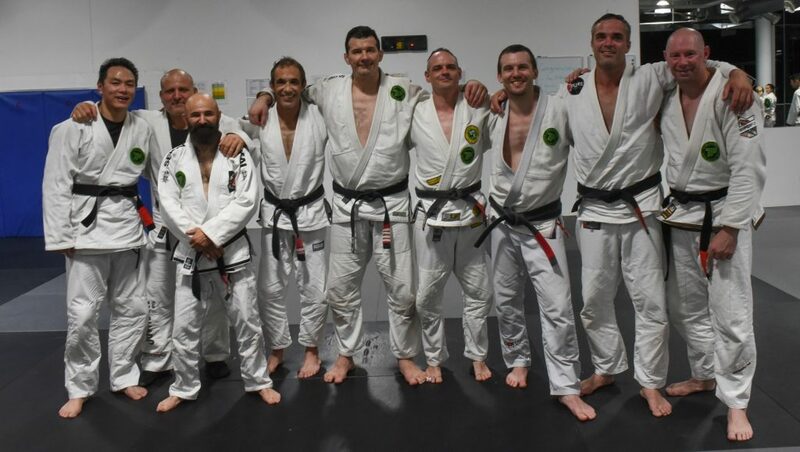 Congratulations to Team Perosh MMA affiliate academy Elite Martial arts Australia who had their BJJ (Brazilian Jiu-Jitsu) grading in Sydney on Thursday 14th December. 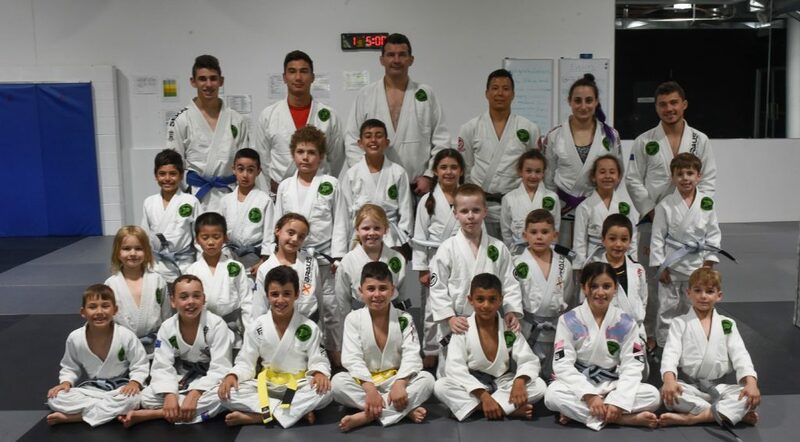 Elite Martial Arts is headed by Bren Foster and the BJJ program is run by Team Perosh students BJJ Black Belt Dan Stoll and BJJ Purple Belt Ethan Zahra. 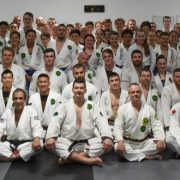 It was a monster grading with 20 adults and 30 kids grading. 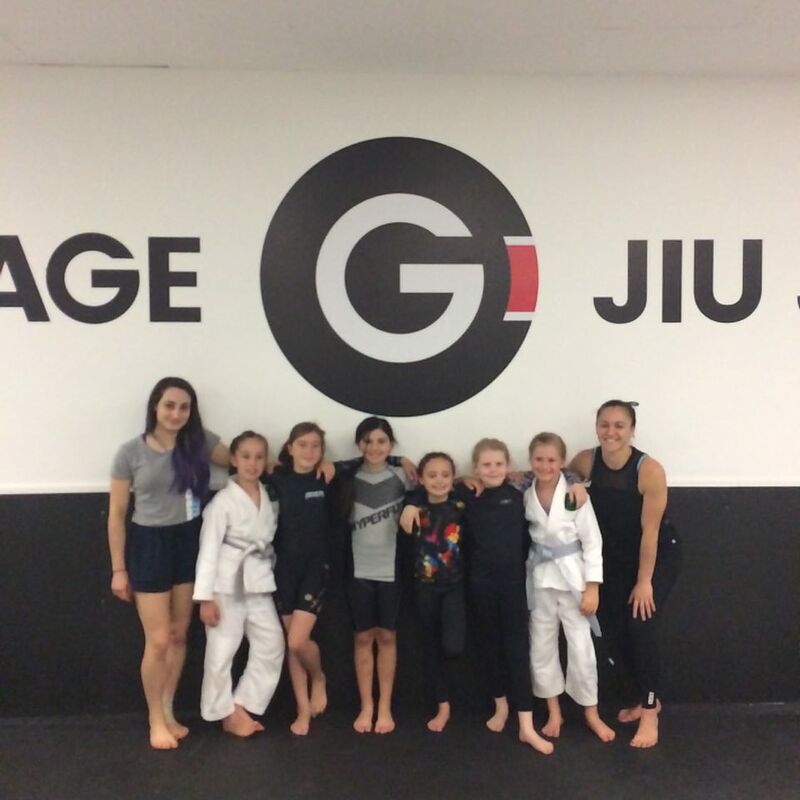 Extra special congrats to new BJJ purple belts Renee and Mitchell and new BJJ Blue Belts Jimmy and Leon. 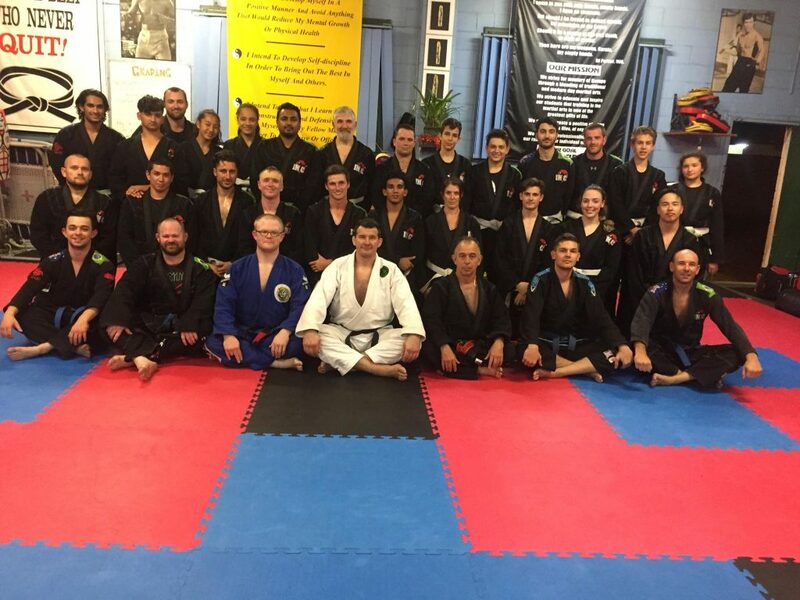 Well done to everyone that graded. 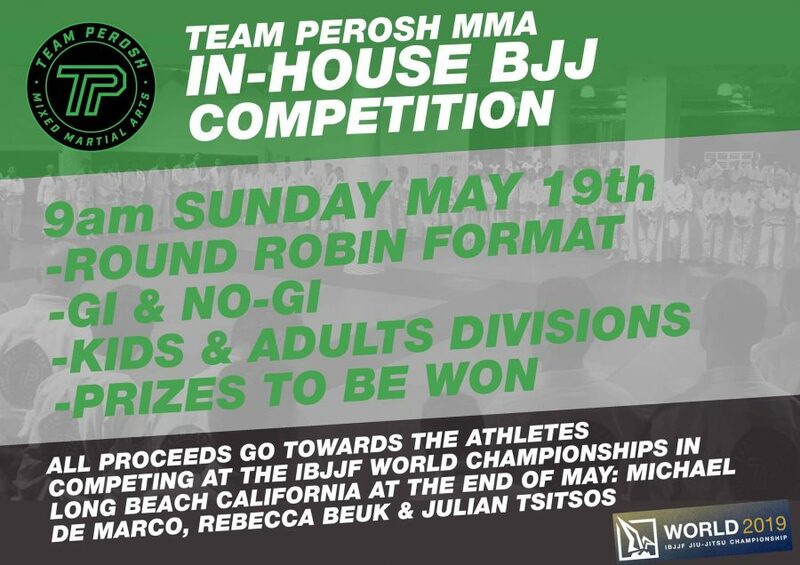 For a full list of Team Perosh Mixed Martial Arts affiliate academies click here. 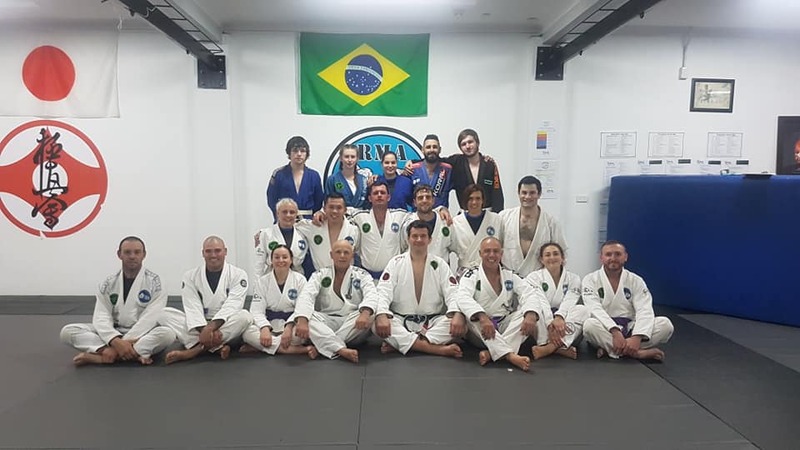 Congratulations to Team Perosh MMA affiliate academy Pure BJJ who had their BJJ (Brazilian Jiu-Jitsu) grading in Sydney on Tuesday 12th December. 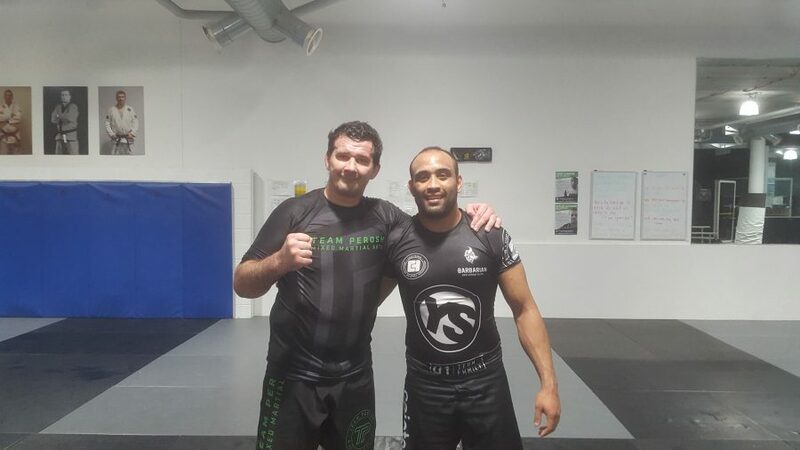 Pure Jiu Jitsu Southern Highlands is headed by Team Perosh BJJ Black Belt Tony Pycroft. 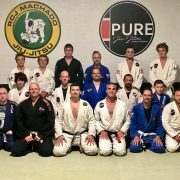 They opened their BJJ academy 3 months ago and had their very first grading. A big milestone! 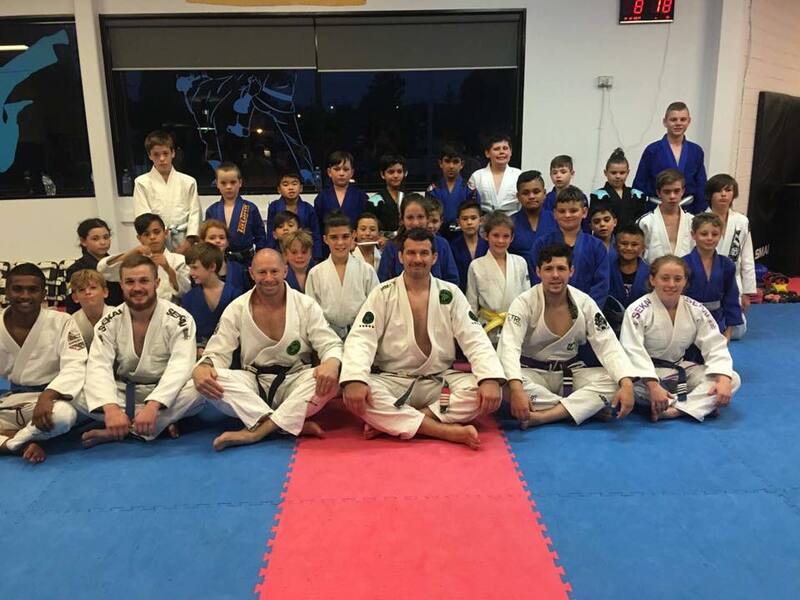 Well done to head coach Tony Pycroft for getting all the students ready for their first BJJ grading. 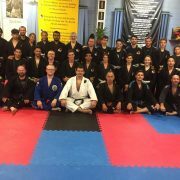 Well done to everyone that graded. You all nailed it! 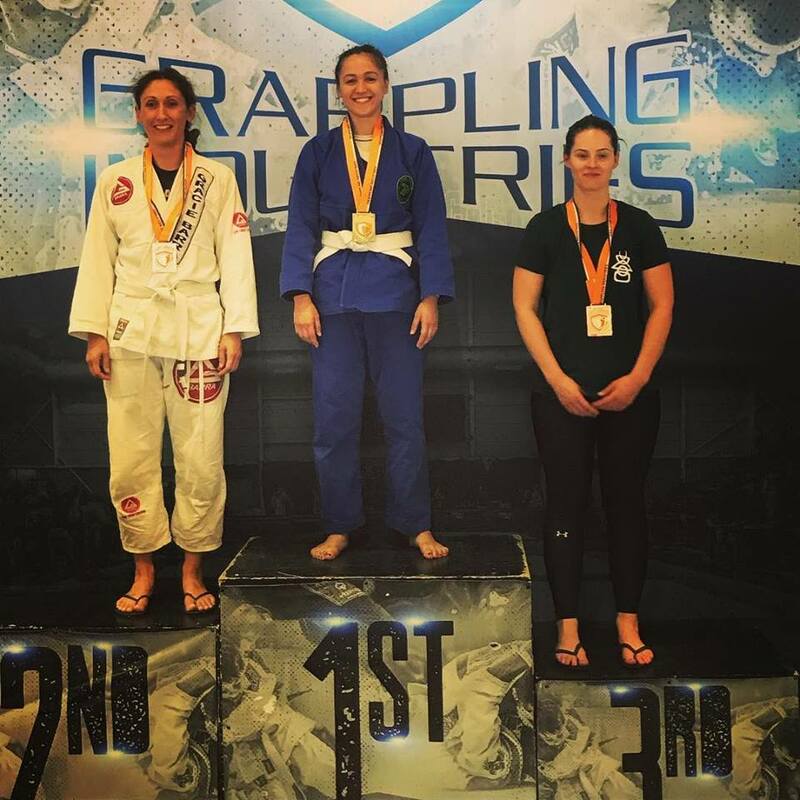 The last BJJ (Brazilian Jiu-Jitsu) competition of the year is done and dusted. 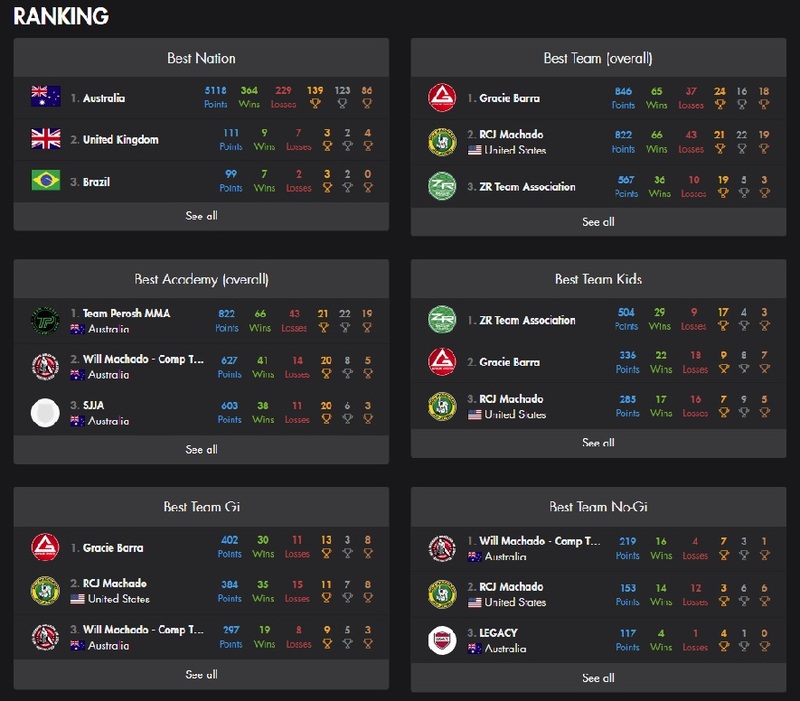 The Australian Girls in Gi comp was last Sunday 10th December in Sydney. 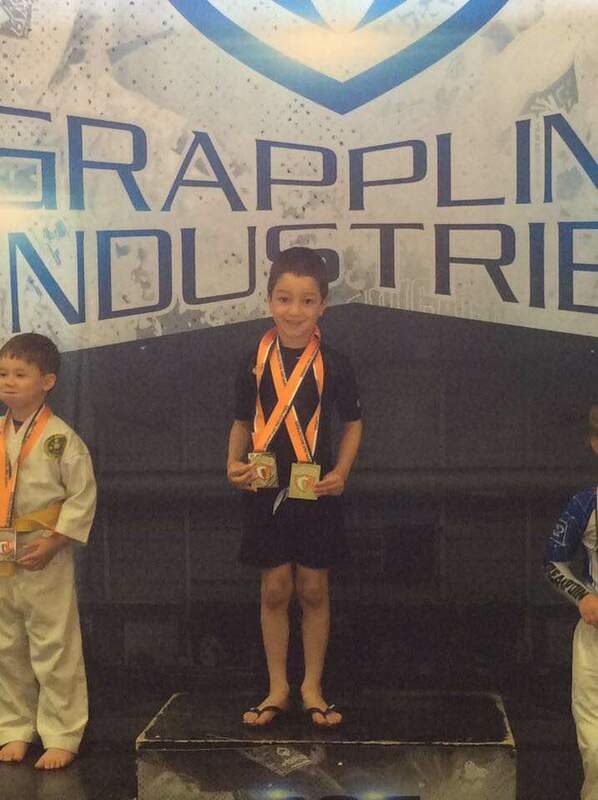 It was a round robin format and only gold medals were awarded at this comp. 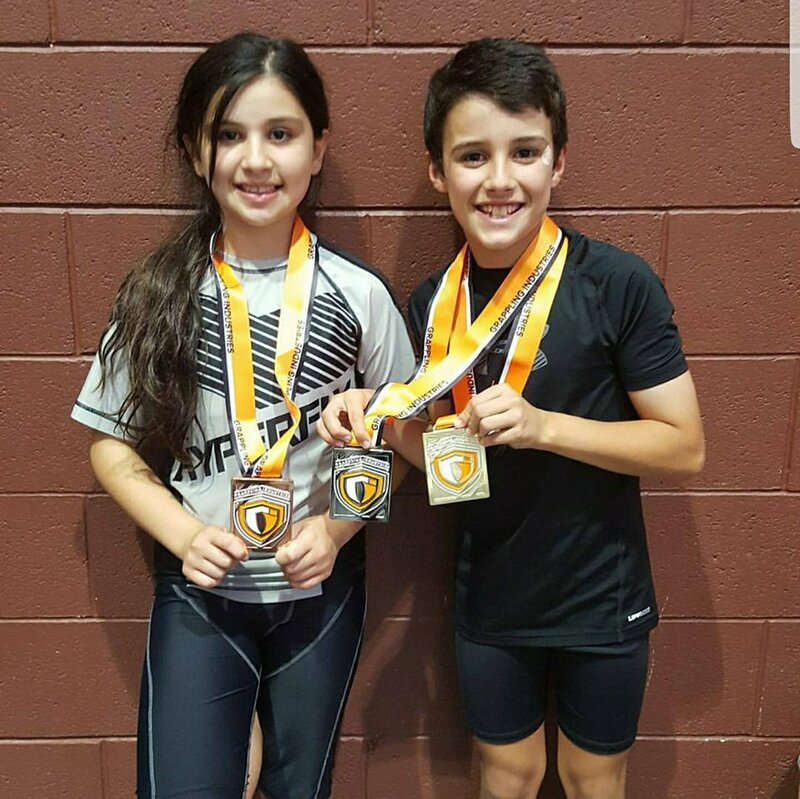 Congrats to Amelia and Jayda on winning double gold each in gi and nogi. Congrats to Aston, Natasha, Emma, Bridget and Sienna who all did their best. Big thanks to Matthew Hunt, Frances Bavaro and Mike La Fleur for helping with the coaching. 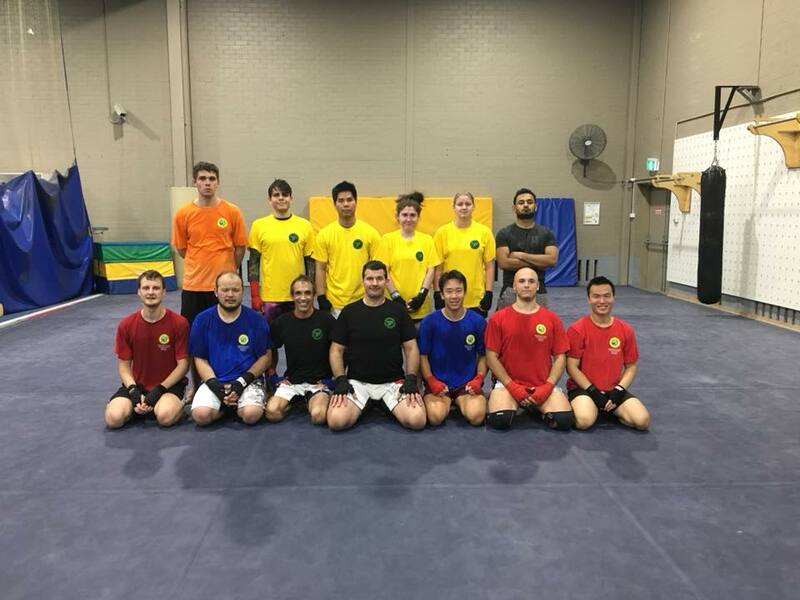 Congrats to Team Perosh MMA affiliate academy Macquarie University Sport who had their BJJ (Brazilian Jiu-Jitsu) and Muay Thai Kickboxing grading in Sydney on Monday 11th December. Well done to head coach Victor Fox for getting all the students ready. Well done everyone. 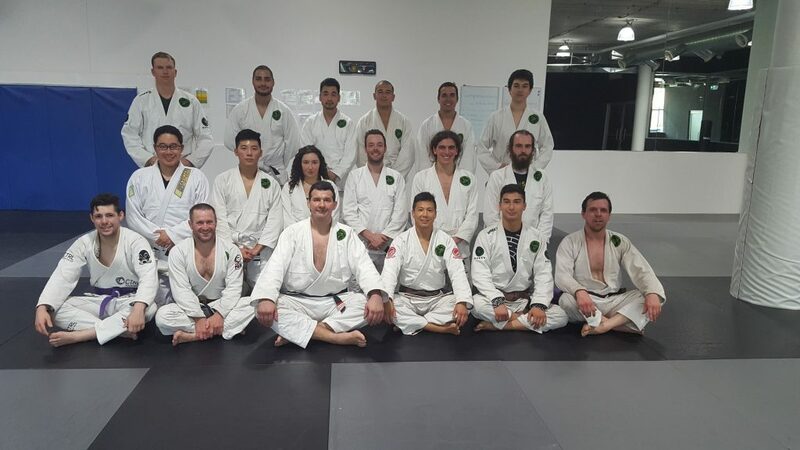 Congrats to Team Perosh MMA affiliate academy IMC who had their BJJ (Brazilian Jiu-Jitsu) grading last Friday 8th December in Sydney. 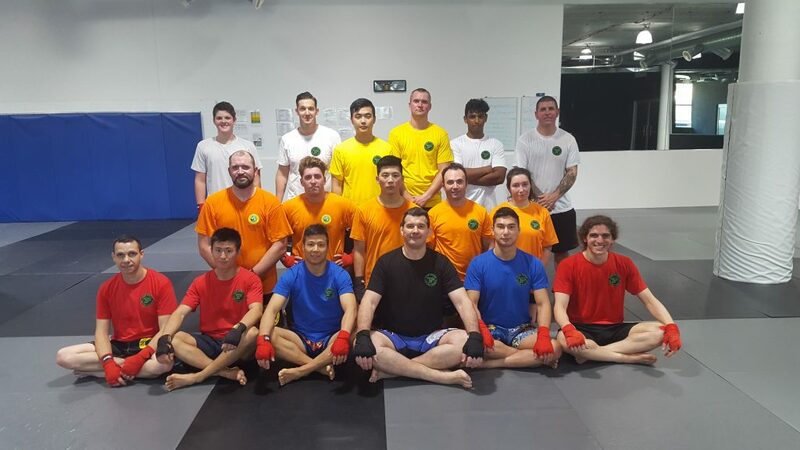 Students from IMC Kemps Creek, IMC Liverpool Martial Arts, IMC Prospect and IMC Wetherill Park graded. Well done everyone. 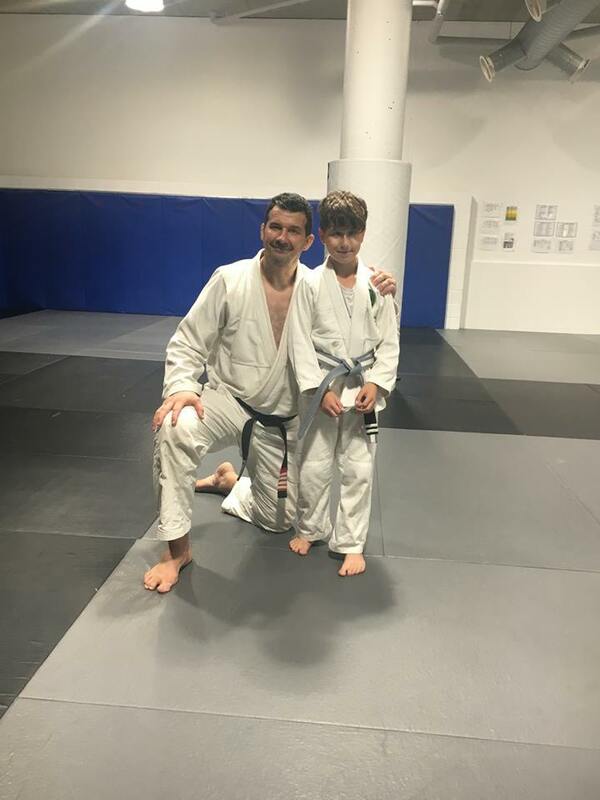 The Team Perosh Mixed Martial Arts end of year BJJ (Brazilian Jiu-Jitsu) and Muay Thai Kickboxing gradings for adults and kids did not disappoint! 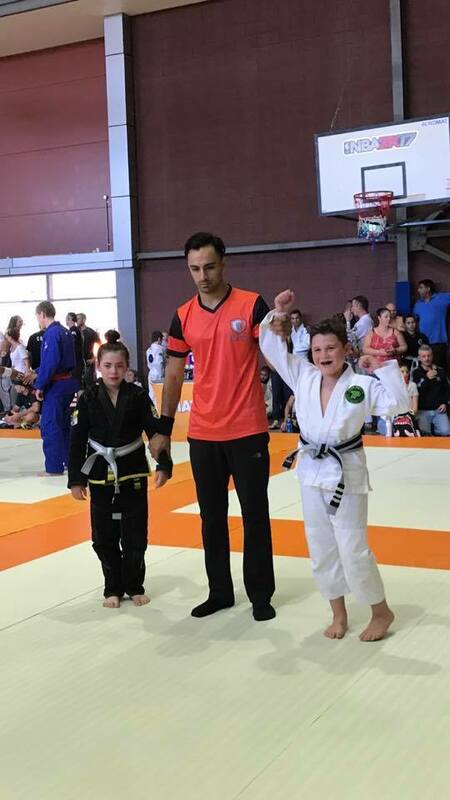 About 250 students participated in the gradings with most of them grading to the next level. 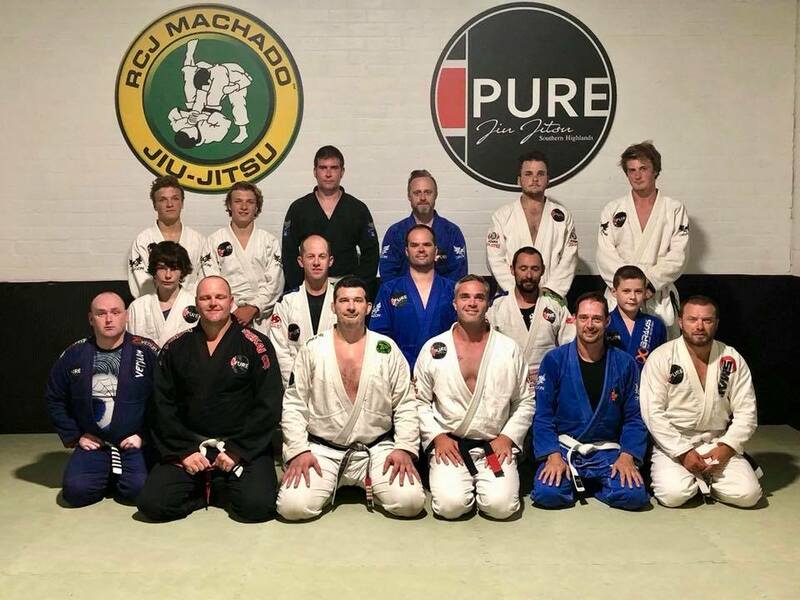 In adults BJJ there were 2 new Black Belts, 3 Brown Belts, 9 Purple Belts and 11 Blue Belts awarded. 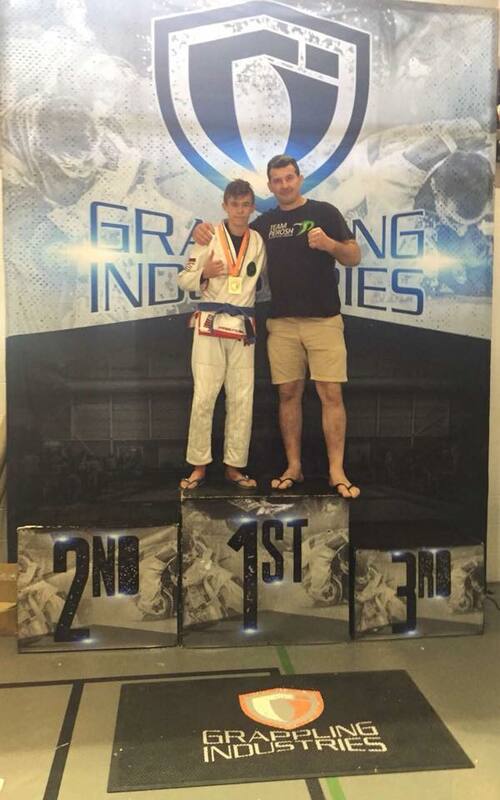 Extra special congratulations to new BJJ black belts Chi Kit Cheung and Dan Stoll. 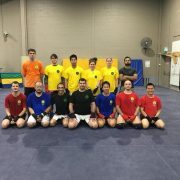 In adults Muay Thai Kickboxing 2 new Black T-shirts, 3 Purple T-Shirts and 2 Blue T-Shirts awarded. 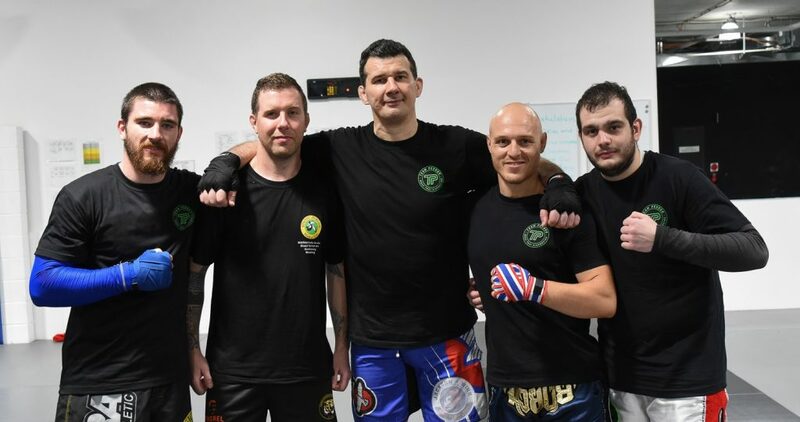 Extra Special Congratulations to new Muay Thai Kickboxing Black T-Shirts Andrew Mills and Joey Belfiore. 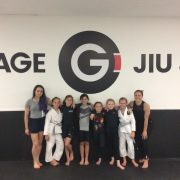 We had 3 classes of about 25 kids grade in BJJ ranging in ages from 5 to 15. 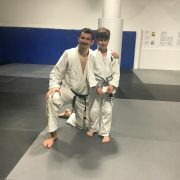 Extra special congratulations to Jake Herrera being awarded his Orange-White Belt. 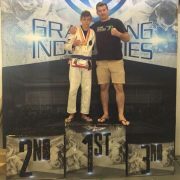 Congratulations to everyone that graded! 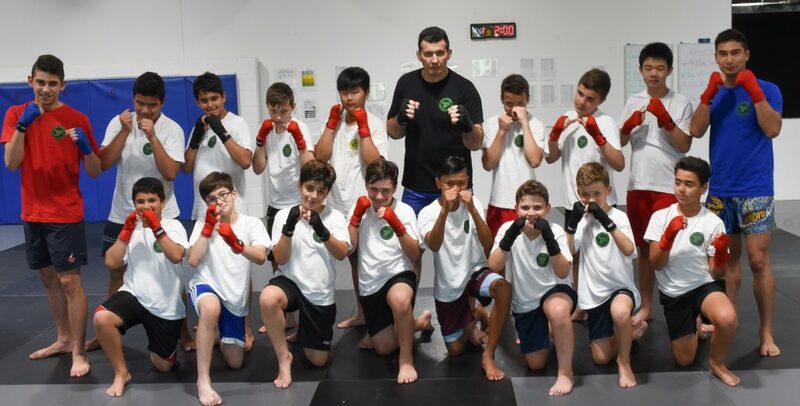 Thank you to Team Perosh Mixed Martial Arts staff Phil Kim, Nobby Kuandyk, Nathan Maitre, Michael Ali and John Perosh and all the students who helped out with the grading. Thank you to Michael Acolentaba from MACO photography taking all the photos. I have added the group shots below. The full gallery of photos will follow shortly. Now for the next goal! See you on the mat. 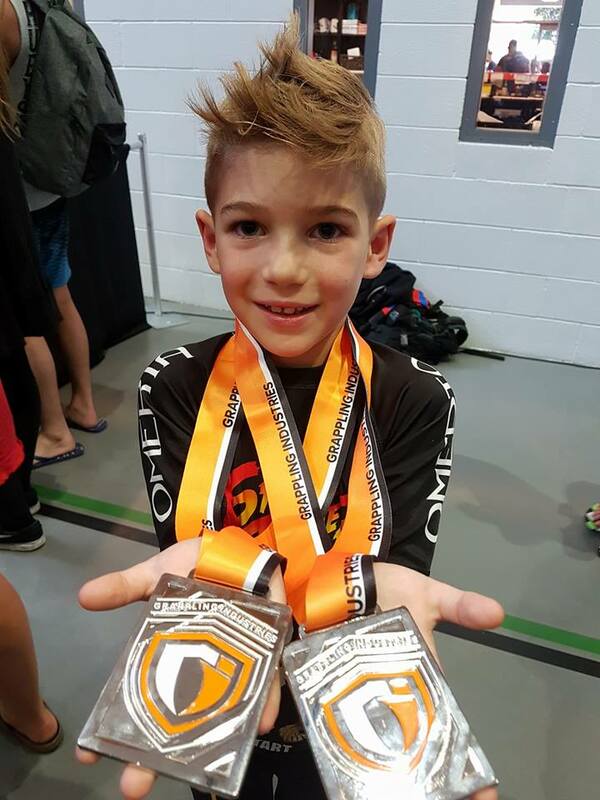 Team Perosh had 10 kids and 5 adults win 8 gold, 8 silver and 1 bronze medal at the Grappling Industries comp in Sydney on 3rd December. 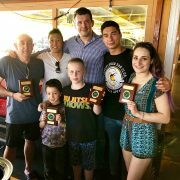 Gold to Guy Vaccaro, Aston Chee, Wayne Fotheringham, Damian Iacono, Axyl Howie, Alexei Fotheringham and Jake Lapi (Double). 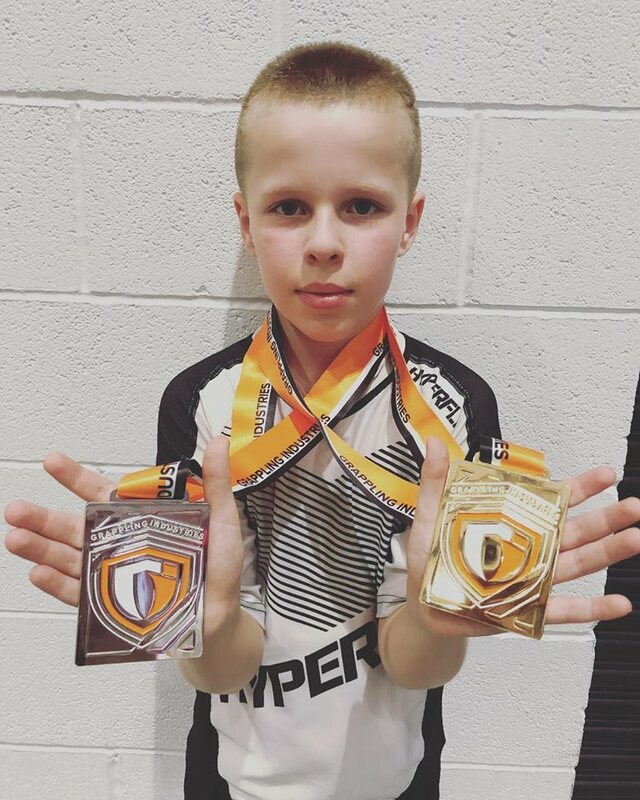 Silver to Guy Vaccaro, Damian Iacono, Kobe Harb (Double), Sam Cassaniti (Double) , Axyl Howie, Alexei Fotheringham. 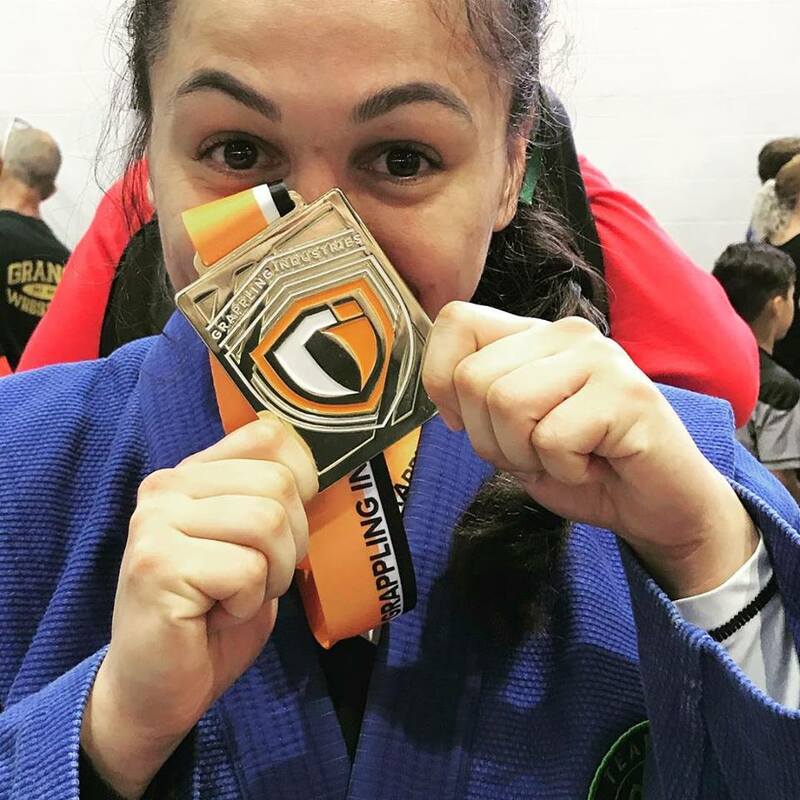 Bronze to Natasha Iacono.